Wipro BPO Walkins in Chennai For Freshers From 12th to 14th March 2014. 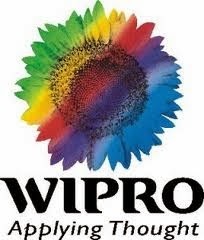 Wipro BPO Walkin Drive For Freshers in Chennai. Freshers Walkin in Chennai 2014 For Investment Banking Executives. B.Com, MBA Graduate Freshers Can apply for this job opening. Eligible candidates can directly walkin to below mentioned address. Set up of New Client Account across various geographies and various products US, Fixed Income, Equities, Options, others. Responsible for reconciliation of data between various systems and Control Reporting. Knowledge of the securities industry recommended but not a requirement. Excellent Customer facing skills and ability to build rapport with clients.